Competence: The ability to do something well. 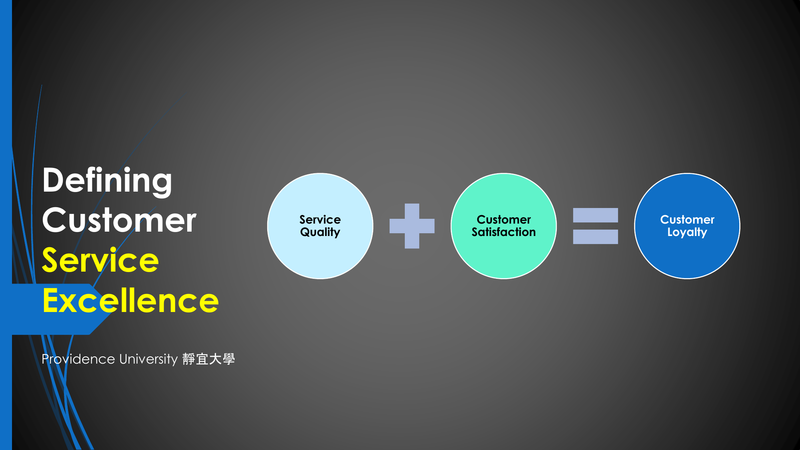 Customers go back to businesses that they like.  Customers remember bad things more than good things. Then, you start losing customers.